With office locations stretching from just north of the Massachusetts border in Merrimack, New Hampshire, to the Central Lakes Region and beyond, our staff has access to some of the best fall festivals, sightseeing destinations, activities, and communities in the country, just a short drive away from where we live and work. 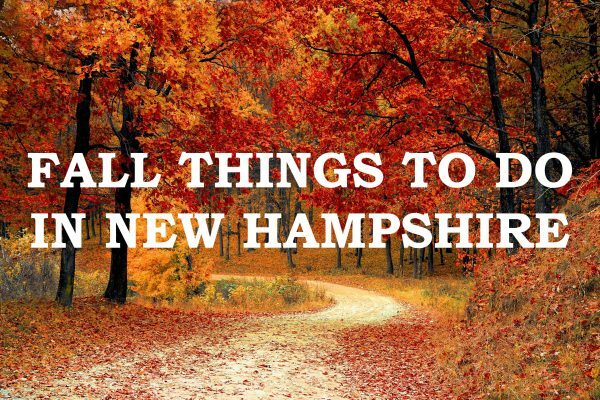 Looking for fall things to do in NH? Here are a few of the many wonderful things to do in the fall months in our communities. Boscawen area: Just a few miles from Boscawen, you’ll find an ideal spot for apple picking, pumpkin picking, hayrides, and fall activities galore (plus cider donuts!) at Apple Hill Farm. Bristol area: Plan a scenic drive around Newfound Lake’s 22 miles of shoreline and enjoy picturesque views of the White Mountains. Franklin area: Walk, run, bike or kayak along the Winnipesaukee River Trail. Here you will pass the historic Sulphite upside down covered bridge, remnants of an old papermill and remaining portions of dams that tell the history of the five mills that operated on this river years ago. Gilford area: Celebrate artistry, creativity and all things pumpkin at the New Hampshire Pumpkin Festival, October 12-13, 2018 in downtown Laconia. Goffstown area: Set in the heart of downtown Goffstown, the Giant Pumpkin Weigh Off & Regatta is the town’s signature annual event. Watch several giant pumpkins get transformed into boats as they race down river October 13-14, 2018. Merrimack area: With approximately 9.7 miles of a variety of trail types, make the most of the cool weather with a fall hike at Mine Falls Park in Nashua. Tilton area: All aboard for color! The Winnipesaukee Scenic Railroad offers Fall Foliage Train Rides around Lake Winnipesauke. There you have it – our staff’s favorite fall things to do in NH! 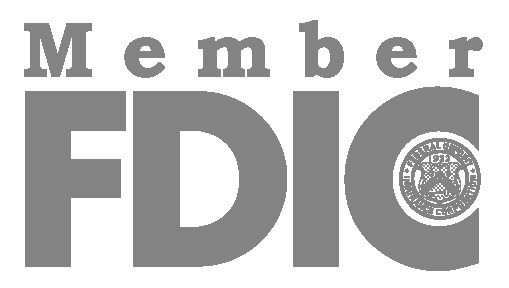 Be sure to subscribe to our e-mail newsletter or follow us on Facebook or Twitter to stay up-to-date with local events, activities, and more.